I'll admit... I am always looking for a low calorie protein powder that will keep my hunger in check. I'm someone who's reply to "are you hungry" is usually "I could eat." Its very rare for me to feel full. Its even rarer for me to feel full for longer than an hour or so. So low calorie protein bars, protein powders, and high protein snacks in general get me through the day without feeling like I need to munch constantly. Slim Quick Pure Protein is a powder made for women who are also looking for a little help when it comes to losing weight. 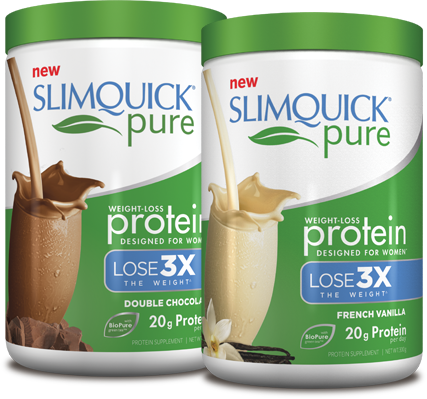 With its Green Tea extract and special blend, Slim Quick Pure Protein claims to help women lose 3x the weight. Of course, eating healthy and getting some exercise has to be part of the equation as well. I am always a bit nervous when it comes to trying a new product that claims to affect weight loss. Since I suffer from IBS, my digestive tract tends to be sensitive to different foods and supplements. Slim Quick Pure Protein did give me slight stomach cramps the first time I drank it while eating a snack. I upped my "snack" to a meal and didn't get the cramping again. The drink is sweet - which I like. I like my protein and health products to taste like a treat. It keeps me from putting sugar in my coffee or running for a cookie when I have a sweet craving. If you are someone that likes their protein shakes to have an earthy taste, this one probably isn't going to be for you. So the big question is - Does it work? Does it help you lose weight? Its hard to say. I did lose about 3lbs throughout the two weeks of using this product. I already exercise and try to eat well so I didn't really change anything lifestyle wise. Because the Slim Quick Pure Protein gave me a little boost of energy, I'm thinking the weight loss is due to me working a little harder during my usual cardio routine. Overall, this product is worth a try. As with trying any new supplement, I recommend starting out on a half dose for the first day or so to make sure you don't experience any unintended side effects. I want to say my personel opinion, I love the slimquick protein powder. It is very good and it is only 4 oz. at 60 calories. I am not crazy about the price and I don't understand why it isn't in the stores any longer. It works and I love it! 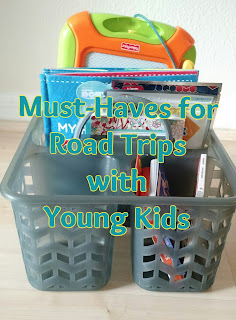 Thanks for sharing the info, keep up the good work going.I really enjoyed exploring your site. good resource. I personally use them exclusively high-quality elements.